Once you graduate, it’s bills or college OR bills and college. One way or another, it’s a good idea to be thinking about the future. 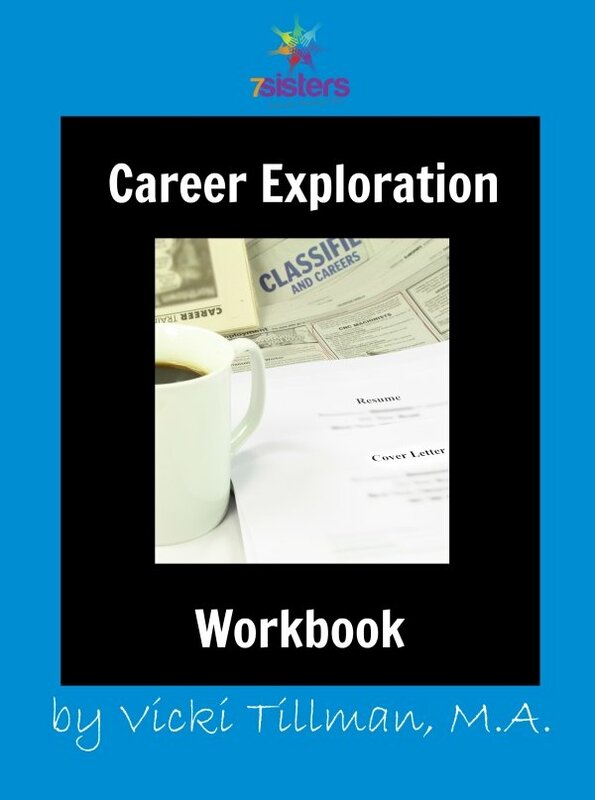 This Career Exploration High School Workbook will not answer all your questions! Only God can do that. But, you can use this book to open your heart to what He’s telling you about your gifts, callings, and His idea about your future. Help your homeschooling high schooler to open his/her heart to what He’s telling him about gifts, callings, and His ideas about the future. This curriculum can be completed individually, but provides great discussion material for teens/parents. Get a free start by downloading the Career Exploration Free Questionnaire today!